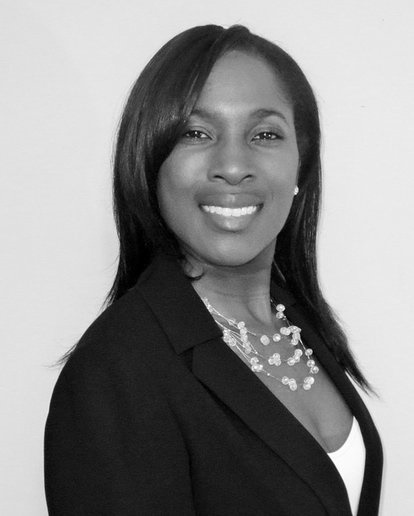 Nickie M. Harris-Ray leverages over 15 years of experience to provide an expert’s point-of-view when it comes to medical care. As well as being a health provider, Dr. Harris-Ray has been in education for over ten years as a college professor of Allied Health. Teaching for two colleges, she has three science degrees (Bachelor's in Chemistry, Master's in Public Health, and Doctorate of Podiatric Medicine). Nickie's success includes the overseeing of hundreds of patients locally, regionally, and internationally. During medical mission trips to Jamaica, she served hundreds more as an attending physician. Her commitment to providing quality health services, education, and civic service stems from her desire to make a difference. She is the creator and director over the three-state event Heart Beat 2 the Beat (HB2B). HB2B is a community wellness outreach program and fitness dance competition. In addition to a regional high-energy, cardio-motivated dance competition, the 'heart' of the event features informational breakout sessions that address important issues like obesity and diet, sleep, stress, cardiovascular wellbeing, drug abuse, social media etiquette, and bullying. She is also a quarterly lecturer member of the founding team for Chat and Chew, an informational event held at local sponsoring venues. The all-woman quarterly event presents information regarding issues for which more information dissemination is needed that directly affect the community. Topics covered include sickle cell, pregnancy, exercise, cardiovascular disease, and cholesterol. In addition to her work as a medical provider, she is also a published scientific author and freelance writer who has been contributing to various periodicals for over 15 years. She is a member of several civic, community, and masonic organizations.